Almost 15 years ago I wrote a Coffee Stain called Strange Eagle (Coffee Stains celebrated its 18th birthday last month). At the time I felt a “nibble” in my heart that it would be a good idea for a book. Bruce, a Coffee Stains reader, wrote me and said the same thing. I’ve spent 15 years trying to be a better writer, trying to sustain momentum, incubating and writing the book that developed. The hero changed a bit and became more human. I found out some things about him I didn’t know, and he found some excellent friends to help him (so did I. Thanks to all my readers, grammar experts and infographists who contributed). Some of Wesagi’s friends are a bit comical, but they’re excellent all the same. Plus, he faced a challenge I didn’t even know he would have. I thought you might want to read the Coffee Stain that gave him life. If you’re interested in the paperback or the Kindle book, you can find where to order it at the end of the Coffee Stain. Strange Eagle peered through the shimmering darkness to the lake far below. From his perch on the mountainside he sucked in his breath as he had so many times, reacting to the beauty of the moon reflecting on the dark waters. Tears sprang to his eyes. His father had called him War Eagle the day of his birth. The name “Eagle” fit. His people knew that no warrior fought more bravely than he and no hunter filled the lodges with winter game more than this young man did. But he was different. Peculiar. They remembered the day he had stopped a furious Mocking Wind from beating a slave boy they had taken from another tribe. The two warriors had been near blows when the older men stepped between them. Mocking Wind took every occasion to ridicule him after that. Strange Eagle kept silent. Why would anyone care about a slave? Especially from another tribe! He was strange all right, this War Eagle. The name stuck. Strange Eagle. And he was strange enough not to care. Something deep inside him was restless. 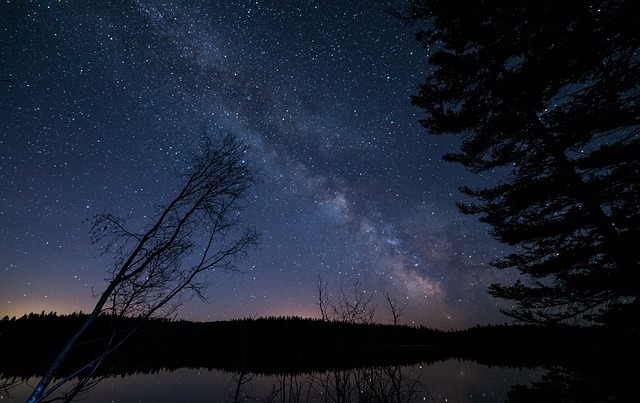 When he looked into the explosion of stars filling the night sky, he knew that something more than petty spirits or ancestors created all that. Someone seemed to call him from just beyond the black veil and his heart hungered to know that Someone. Tonight, as his eyes turned again towards the heavens, something came alive inside. The moon, the stars, all creation itself seemed to shout to him, excitedly announcing the coming of a King from beyond. A Judean shepherd heard the same voice more than a thousand years before. “The heavens declare the glory of God; the skies proclaim the work of his hands. Day after day they pour forth speech; night after night they display knowledge. There is no speech or language where their voice is not heard. Their voice goes out into all the earth, their words to the ends of the world” (Ps. 19:1-4, NIV). Men said afterwards that Strange Eagle was different, but they liked him all the same. They couldn’t help it. He fought to protect them in battle. He stopped to help them when problems troubled their lives. He smiled more than a normal person. He even treated his enemies justly. Mocking Wind always hated him, but men kept their distance from that rascal. They noticed that those who followed him always ended up hurting. 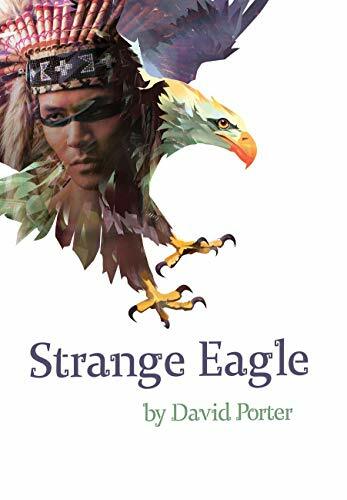 On the other hand, Strange Eagle’s smiles seemed to infect his friends. He was an odd fellow, this Strange Eagle. Lord, bless us all with your strangeness. After you read it, think to review it on Amazon. Reviews are gold.